iCare Card Recovery Pro is an easy to use and powerful memory card recovery program that can efficiently restore deleted, lost or formatted photos, videos, songs from all kinds of memory card including often used card like SD(Secure Digital) card, cf(Compact Flash) card, MMC(Multi Media card), XD card, MiniSD card, SDHC, Smart Media Card, MicroSD card etc, which are often used on android smartphone, digital cameras and other digital devices. Besides memory card files recovery, iCare Card Recovery Pro can also restore files from USB media. With read-only Search algorithm, iCare Memory Card Recovery Pro would not damage your card but only trying to restore your deleted photos. Be free to download and use free trial first to restore photos. Works with any system such as fat32, exfat, ntfs, or memory card of all types and brands. iCare Memory Card Recovery Pro is normally priced at $39.95 per serial number/ license key. But Giveaway of the day are having a giveaway of iCare SD Card Recovery 1.1.4, where everyone can download a full version copy for free. The giveaway will be valid for today only (24 hours on October 17, 2018). Don’t miss it. Thanks, I can see this coming in handy. Win 10 x64 Pro. Did have to capture image of given code at site. Then enlarged code image. Two modes, one if just did a delete, uses fast scan. Other if you need Deep Scan for problems. @Maz, This is a time limited giveaway and it has expired now. 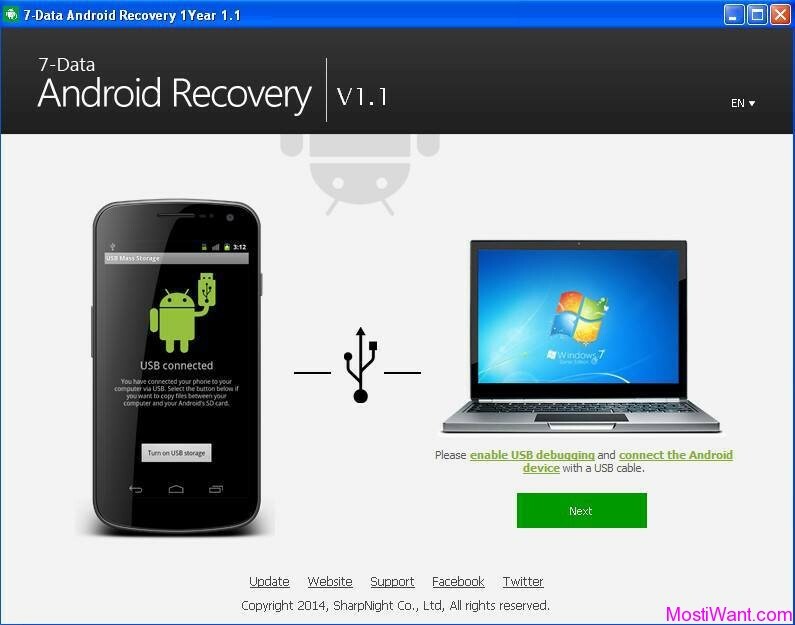 you can download iCare Card Recovery Pro 2.0 full version free and legal from Giveaway of the Day for today only (August 23, 2012). Don’t miss it. this program super Ilost my usb stick all my data than I find this program. It is super.